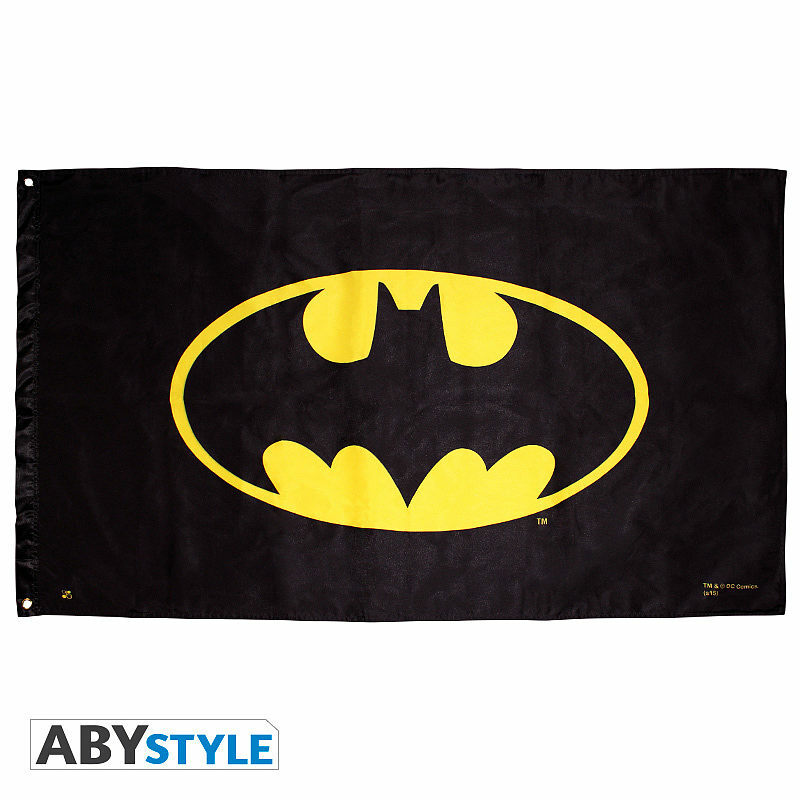 DC COMICS - Flag "Batman" (70x120). 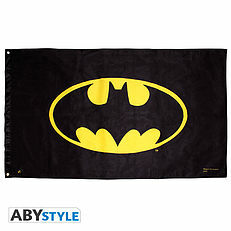 Here is an ABYstyle flag, bearing Gotham City's Dark Knight logo. 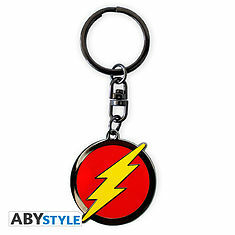 DC COMICS - Keychain "Flash Logo". 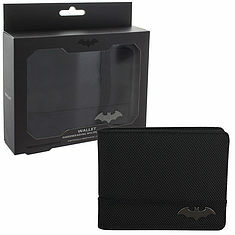 BATMAN - Batman Wallet Black. 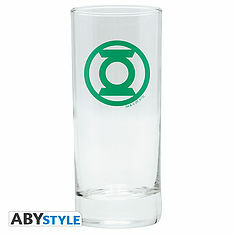 DC COMICS - Glass "Green Lantern". 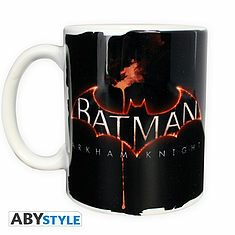 DC COMICS - Mug - 320ml- Arkham Knight - subli - with box. 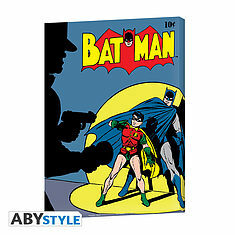 DC COMICS - Canvas - Batman vintage cover (30x40). 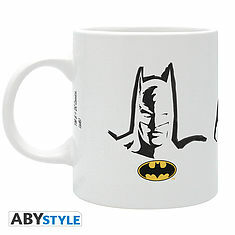 DC COMICS - Mug - 320ml - Bat/Sup/WW sigles - subli - box. 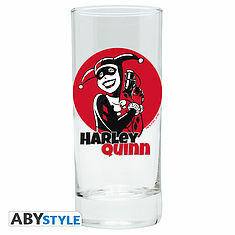 DC COMICS - Glass "Harley Quinn". 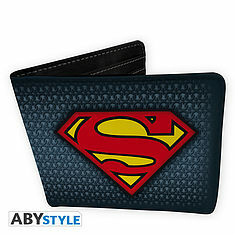 DC COMICS - Wallet "Superman suit" - Vinyl.